Casino: Yes. Casino games include blackjack, craps, keno, Let It Ride, roulette, baccarat and pai gow. You'll find the latest in slot and video poker machines, as well as vintage coin-operated machines and a Sigma Derby simulated horse racing game on the second floor. There's also a high-limit gaming area. Minimum age to book a room: 18. 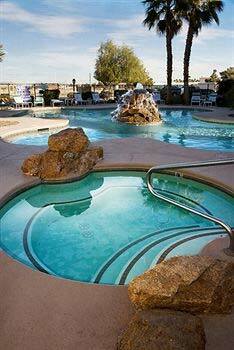 Pool: Yes, outdoor pool and whirlpool. In-room internet access: Yes. High-speed Internet access available. Parking garage: No, but free parking available in the parking lot. Shuttle service to the airport: Yes. Standard room amenities: Fully furnished one- and two-bedroom suites that include refrigerator, microwave, oven/stove, dishwasher and garbage disposal. Cookware and utensils provided. In-room safe, high-speed Internet access, free local calls, personalized voice mail, satellite television with premium channels (including HBO, ESPN). Hotel amenities: On-site laundry facilities. Emerald Suites are specifically designed to provide guests with the finest experience available in an extended stay property. What to expect: They're strategically located on the famous Las Vegas Strip, their guests enjoy easy access to I-15, I-215, McCarran International. Amenity Highlights: Spacious suites include full kitchens and a whole host of amenities to make you feel at home during an extended stay in Las Vegas. The hotel's outdoor heated pool, complete with whirlpool spa, and Jacuzzi, surrounded by tasteful landscaping, is a welcomed sight. 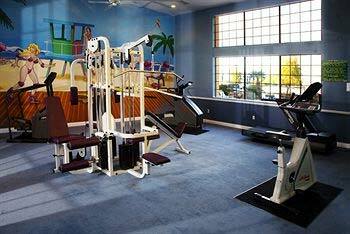 There is also a fitness center in the hotel for guests who like to stay in shape. Take a break from casino fun and relax poolside. A relaxing Jacuzzi session or a dip in the Emerald Suites Pool will get you refreshed and ready for more high energy table games and slots! Whether you select the one-bedroom or two-bedroom suites, you will be pleasantly surprised by the size of the suites, which include a full kitchen, and an array of amenities to make you feel at home. 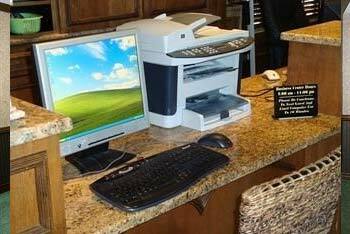 In-room amenities include high-speed internet access, satellite TV, microwave ovens, stoves, refrigerators, iron & ironing board, free local calls, and hairdryers, just to name a few. 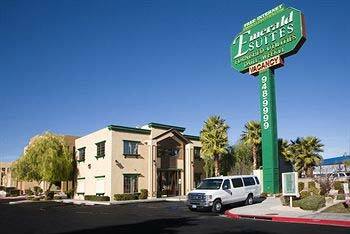 Make yourself at home with a one bedroom spacious extended stay suite at the Emerald Suites hotel in Las Vegas. 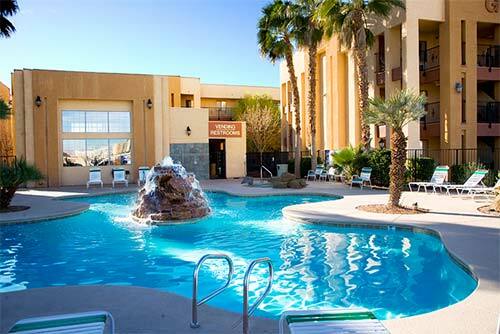 Fantastic discount hotel room rates and weekly extended stay special packages. Corporate and group discounts available. 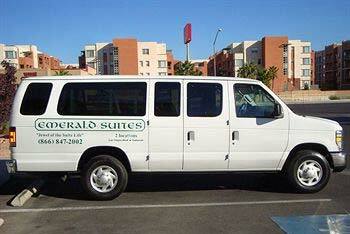 Emerald Suites South is also pet and dog friendly. 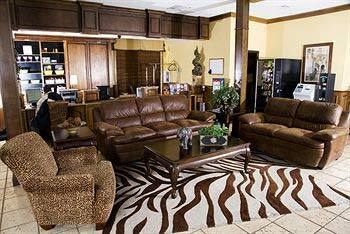 Escape today to your 1 bedroom Las Vegas hotel suite. 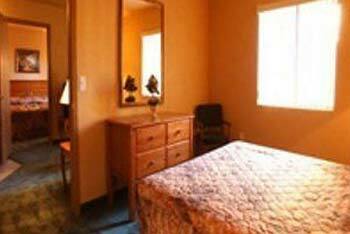 One bedroom suite amenities include kitchen with refrigerator, microwave, oven and dishwasher. 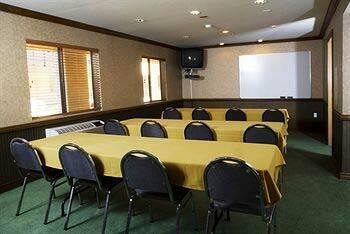 Free high speed Internet and free in room safe for all suites. 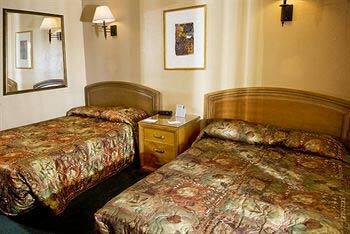 Emerald Suites offers well-appointed two bedroom suites in Las Vegas and close to all the Vegas entertainment. Conveniently located on the Las Vegas Strip. 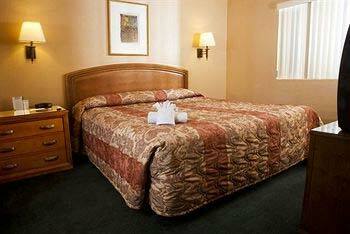 Emerald Suites Las Vegas 2 bedroom hotel suite accomodations offer amenities not found at other hotels. 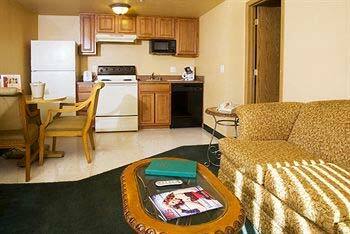 Two bedroom hotel suites include TV with premium channels. room safe and many other amenities. The spacious two bedroom room suite will go above your expectations. Escape to Emerald Suites today whether for business or pleasure.